Who Was James Hardie and How did his Company Grow? James Hardie was a 19th-century tanner. Born in Linlithgow, Scotland, the second of five children, James Hardie emigrated to Melbourne, Australia in 1887 to start his own business, according to the Australian Dictionary of Biography. That business involved importing and supplying machinery and chemicals to Melbourne’s tanneries. Much of what the James Hardie Company became has to do with his business partner, Andrew Reid. Reid was also Scottish and kept in touch with Hardie after he left for Melbourne before he eventually went to Australia himself in 1892, according to the James Hardie website. Within three years, he became a full partner in the company. When James Hardie retired he had no family members he wished to pass his half of the company to, so Hardie sold his share to Reid in 1911, but the company has kept the name to this day. The company went public 40 years later in 1951 when it was listed on the Australian stock exchange. By this point, it had come a long way from tanning supplies, as it now specialized in building and industrial products. 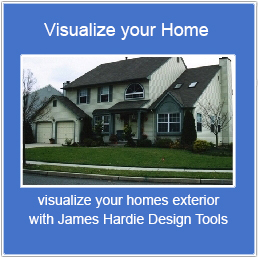 The event that created the James Hardie company as we know it, occurred in the mid-1980s. That’s when the company began working with fiber-cement technology. It then began to manufacture their first fiber cement products. Today, James Hardie is now exclusively a fiber cement company. 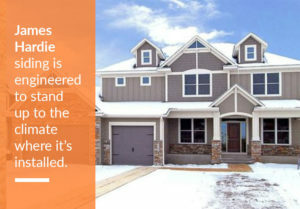 Over the years, they’ve perfected their siding products. 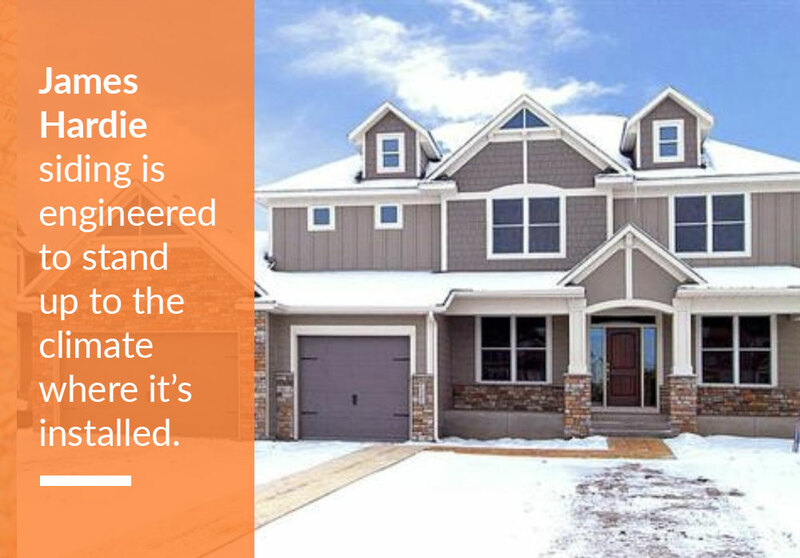 One major innovation is that James Hardie siding is engineered to stand up to the climate where it’s installed. It’s called the HardieZone System and it breaks up different zones in North America by climate. Areas of the continent that experience cooler weather are categorized in Zones 1 to 5, while those who experience warmer climates are categorized in zones 6 to 10. Long Island is in HZ5, or HardieZone 5. The James Hardie company has had a long and varied history dating back to the 19th century. But today’s company helps homeowners protect their exterior and improve their curb appeal. You want this much-requested product installed by the experts. That’s why you need Good Guys Contracting. We’ll take care of all your home improvement needs. Contact us today.